I have felt pretty busy over the last few weeks. Almost overwhelmed. As you may know, I took a dive into blogging as a career and added my very own site to the plunge a few months ago. I am LOVING it! It was a dream in my head that I'm so excited to have play out and get to take a shot at making a small (may be large one day!) living off of. I've even endeveared into a free, but intense, 6 week blogger mentorship program. It's so great. It is. But again...I'm feeling a little too busy at times. 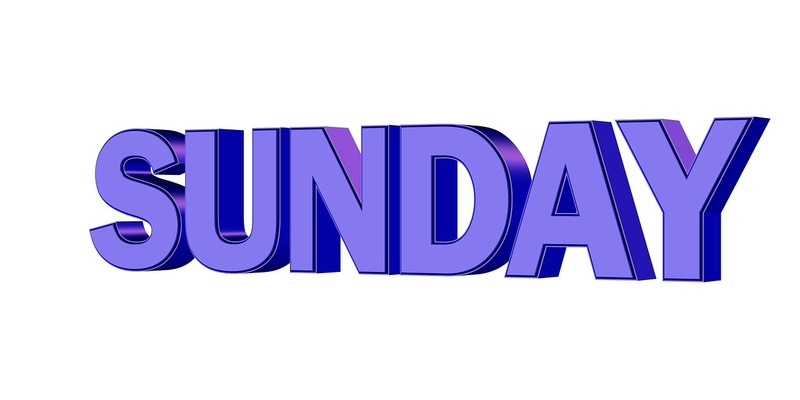 Enter Sundays. The day I have started to truly crave. A day of rest. Of spiritual rejuvenation. A day where I can let go of worldly aspects of my day(work & errands) and put eternal perspective as my focus. A day where my rockstar husband tends even more to us. Have I mentioned how amazing my husband is?! This is partly because he doesn't do school work on Sundays, so he's pretty well all ours! I also take a break from social media on Sundays which I feel makes a huge differene and gives my brain a rest. I love going to church. I love sacrament meeting, listening to such meaningful and inspiring messages to help inspire me to become more christlike. Partaking of the sacrement and singing hymns too! I'm in nursery and love playing with toys and giving little lessons to the littlest and sweetest members of our ward. Little one's put everything into perspective for me. Basically, Sundays have become my air for the week ahead. It helps turn my wandering heart back to God who in turn gives me such solace in doing so. Heaven's slice is most definetly Sundays.